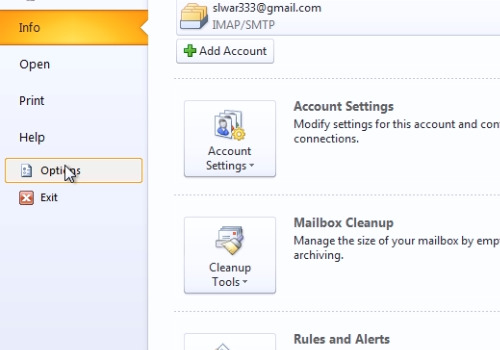 In this video tutorial we will show you how to setup outlook read receipt. In the following window, go to the “Mail” tab. 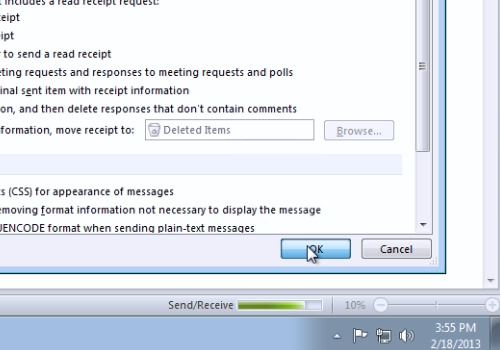 Scroll down and in the “Tracking” area, check “Delivery receipt confirming the message was delivered to the recipient’s e-mail server” and “Read receipt confirming the recipient viewed the message”. When it’s done, press “Ok”.